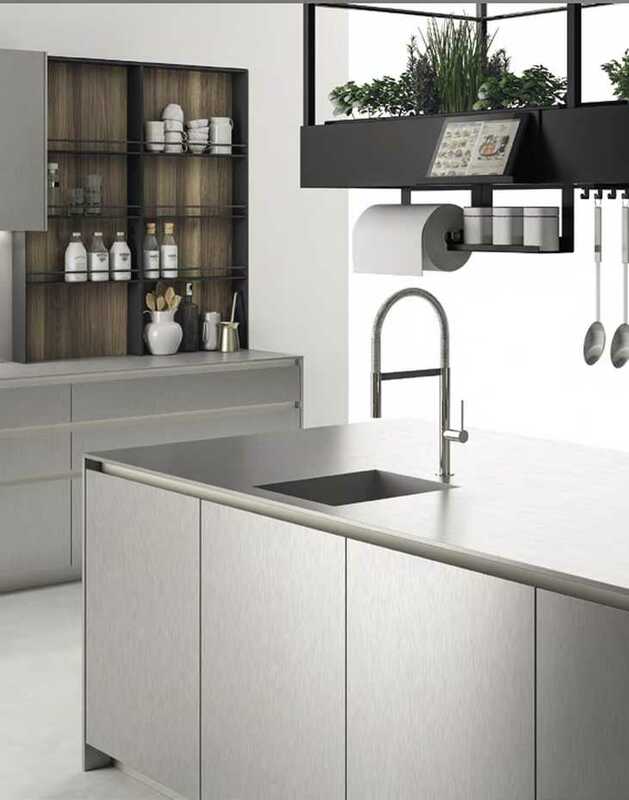 Aspen is a collection with ecological soul. 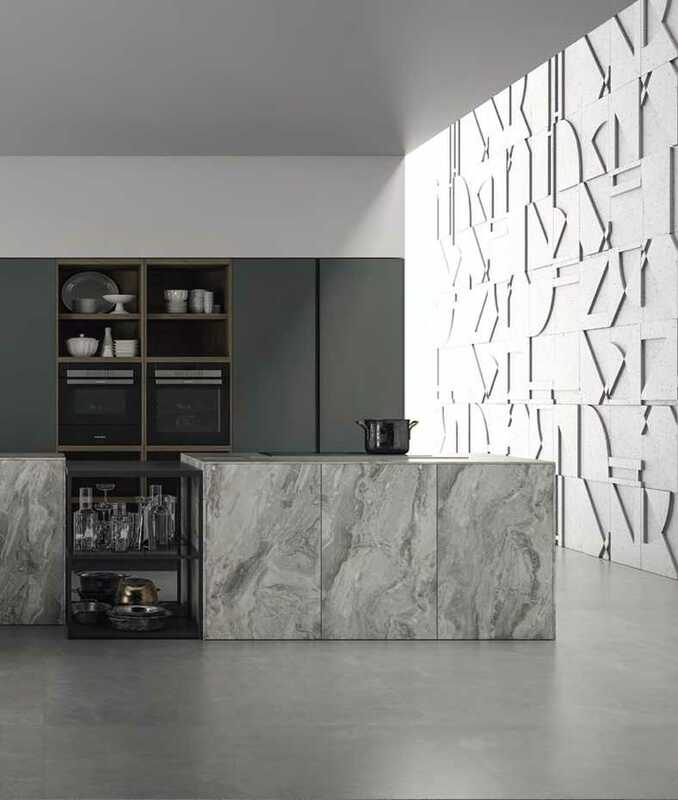 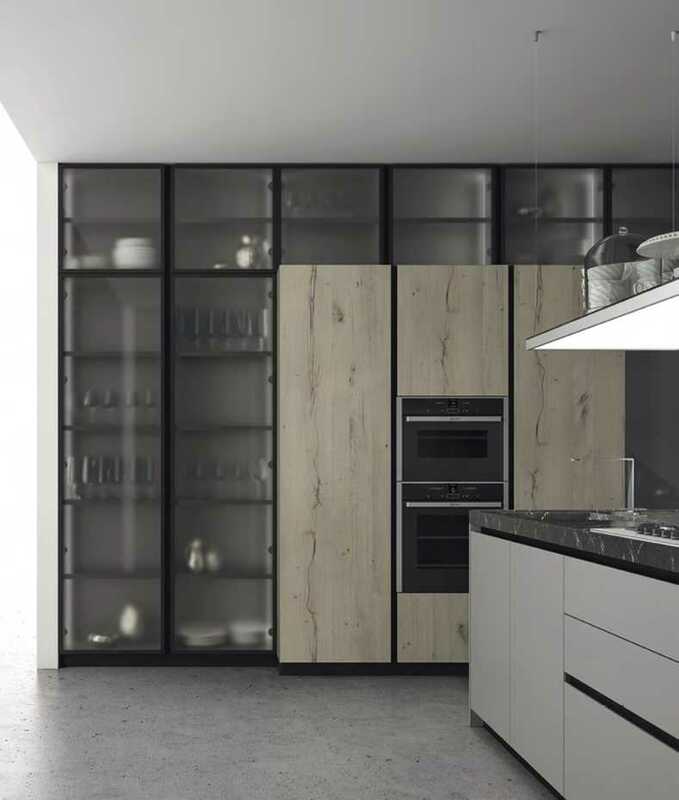 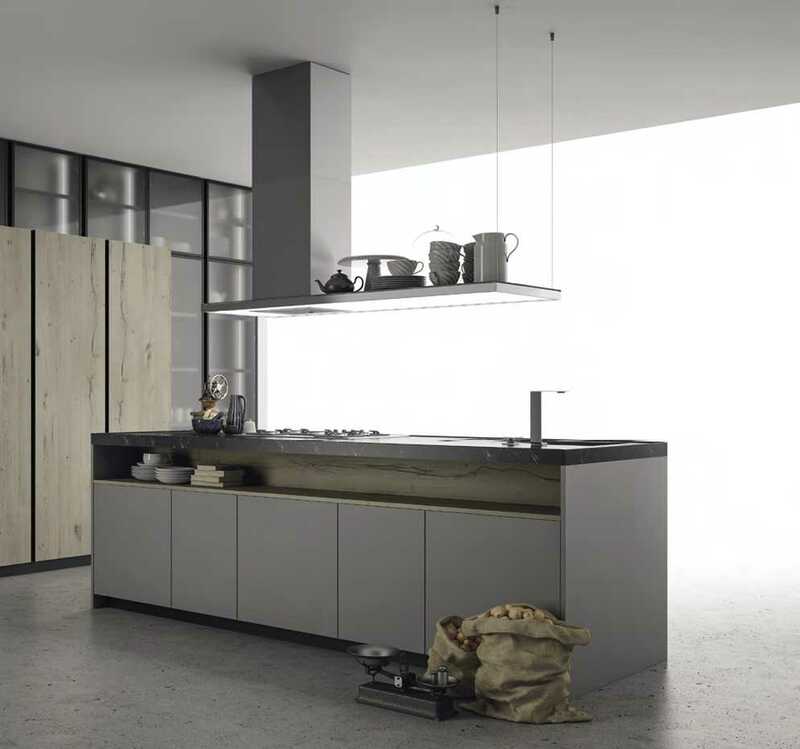 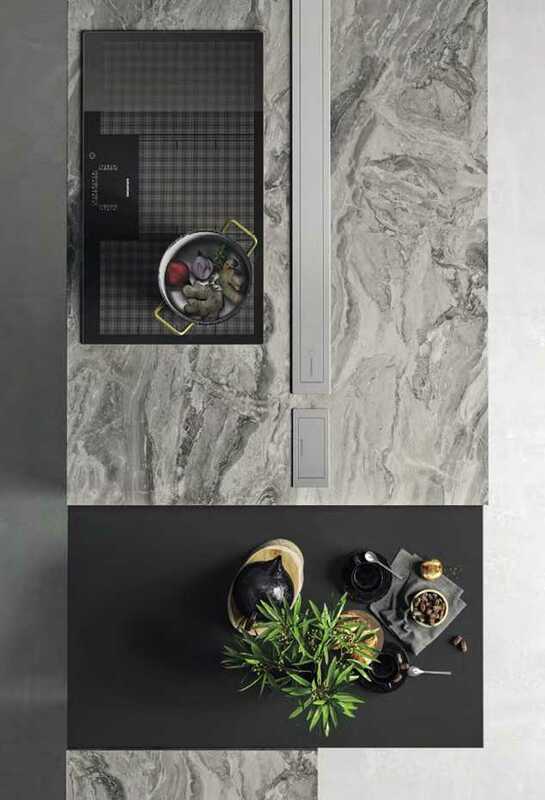 It is a modular kitchen with aluminium frame, 100% recyclable, with applied panels of the chosen finish. 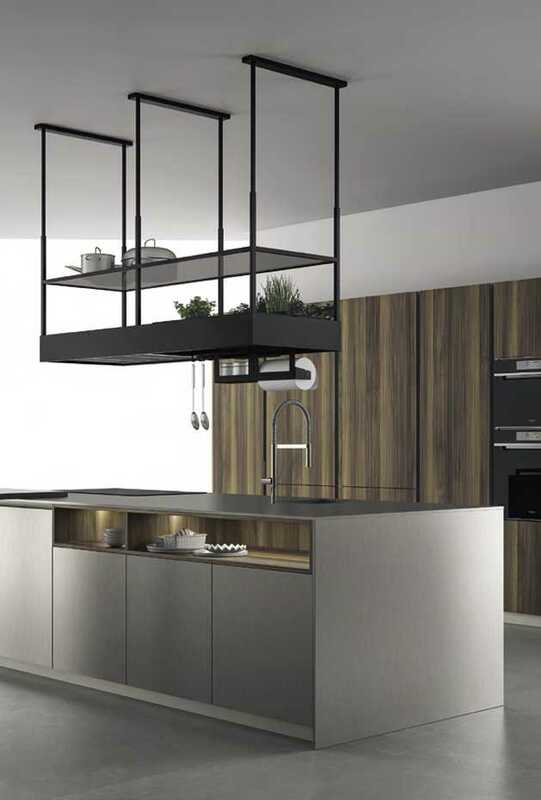 The versatile design of Aspen is due to the modularity and to the aluminium frame to be coverted at will.